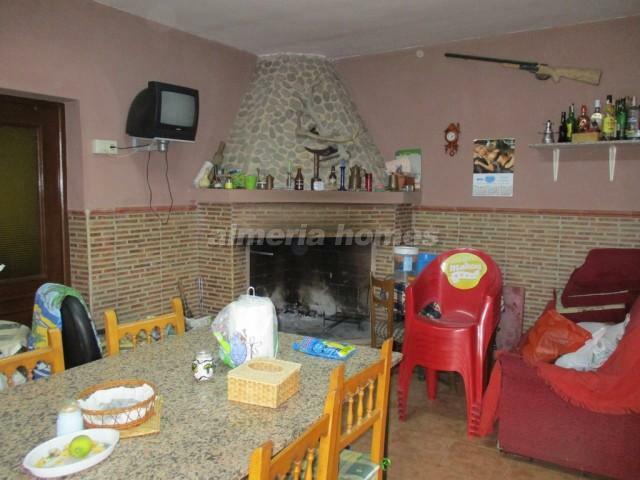 Large 1 bedroom, 1 bathroom detached country house for sale in Sufli, Almeria. 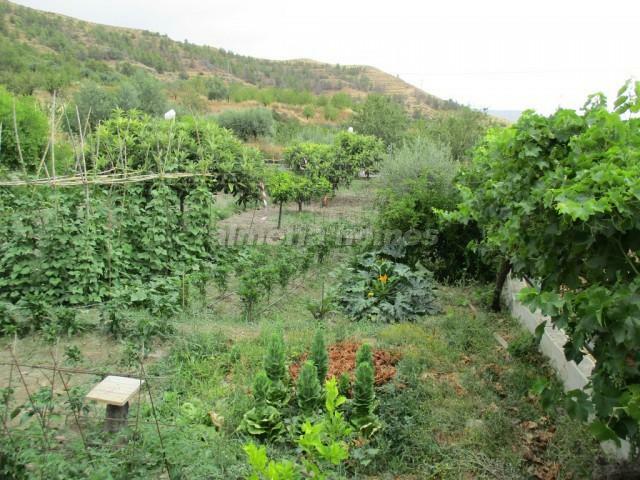 The property is a 50m2 house set on a 1300m2 plot with spectacular views. The property consists of 1 bedroom, 1 bathroom, a large kitchen/dining room with a chimney installed, a large gallery with spectacular views and a store room. Water is connected to the mains, solar panels for electricity. 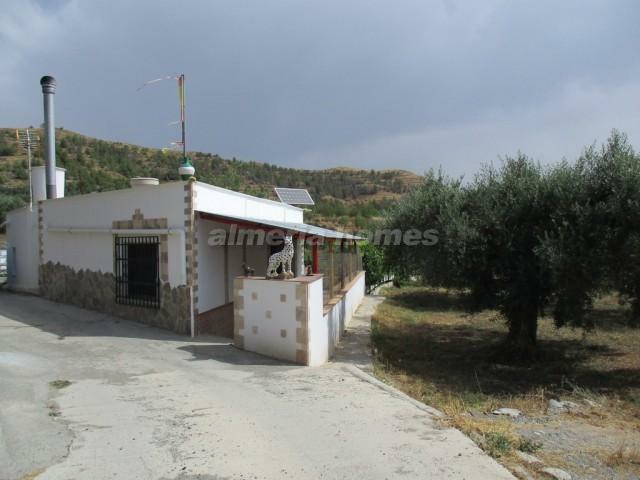 It is located in the outskirts of Purchena which has all amenities needed for a day to day life-style. 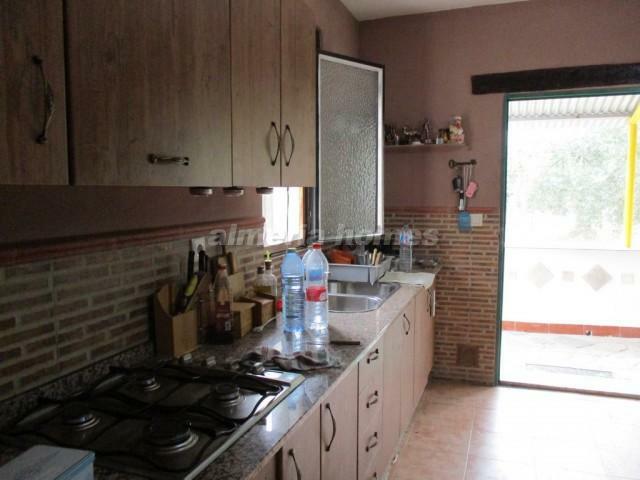 If you are interested in viewing this property, please do not hesitate on contacting us to book an appointment.